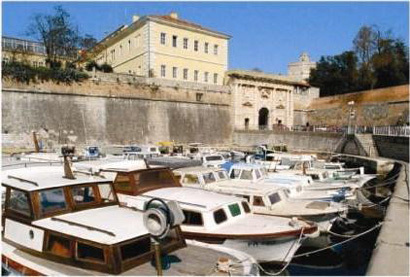 Maritime High School Zadar is situated on the Zadar peninsula, next to the Land Gate in a small harbour called Foša. The school was founded in 1957. More than 4000 students are proud of having the school’s diploma. 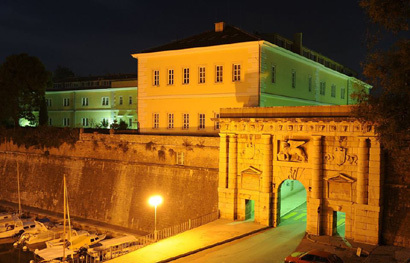 The courses in the Maritime High School Zadar comply with the STCW standards of navigation and have to meet all the requirements set by IMO (International Maritime Organization). After successful completion of education, students acquire internationally recognized certificates and as su.ch are fully competitive on the world’s market. There are 50 members of school’s staff, 38 of them are highly qualified teachers and others are employees in the accompanying departments. The classes are held in the morning exclusively. Workshop exercises and practice, extra classes for weaker students and additional for stronger students, as well as those preparing for the State Final Exam are held in the afternoon. Starting from 2012, the school is introducing a new department – Technician for yachts and marines.